As previously noted, and with a population in excess of 14 million, Kolkata is the largest and most prominent city in eastern India. Progressive government policy in recent years has improved the socio-economic environment in both the city and the state of West Bengal. A number of large infrastructure projects have prompted global companies to establish operations including IBM, Siemens, Cognizant, HSBC, Deutsche bank and American Express. 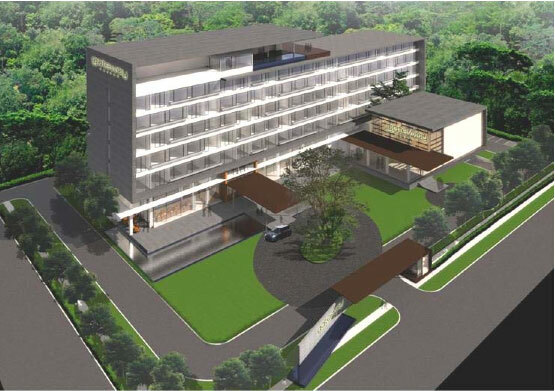 To cater to the growing number of business travellers to Kolkata Yatra has invested into an upcoming hospitality project located at the strategically important junction of Rashbehari Connector and EM Bypass in Kolkata. EM Bypass is the main arterial road between old and new Kolkata, connecting Kolkata Airport and the eastern parts of the city. The hotel will primarily cater for the needs of IT/ITES companies located in and around Sector V of Salt Lake, upcoming IT hub at Rajarhat and New Town, the proposed IT park at Nonadanga, IT SEZs and Leather Complex coming in the Bantala, and growing population of Rajarhat Township. 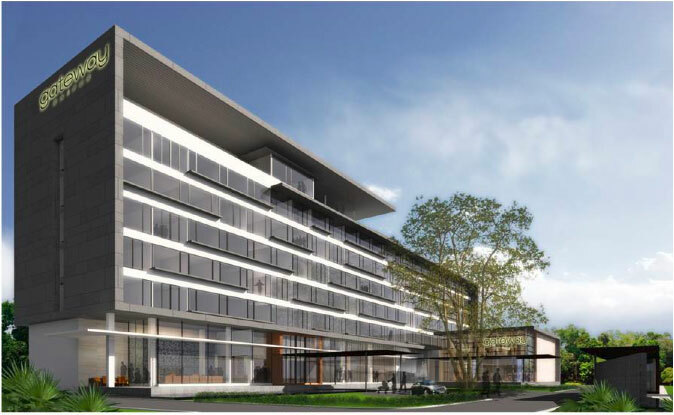 The proposed hotel is a 200 room business hotel, which will be operated under the Taj Gateway brand by Indian Hotels Limited owner of the Taj Hotels brand. Indian Hotels operates 75 hotels worldwide, including 18 international properties across 12 countries. Yatra's development partner in the project is the Jalan Group, a prominent Kolkata based family with successful background in trading activities. 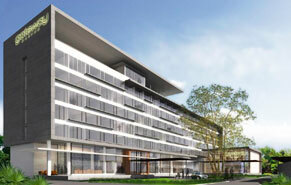 The group has also been involved in property development and financial services. A twenty year management and technical assistance agreement is already in place with Indian Hotels. Rajarhat and New Town, the upcoming IT/ITES corridor, will be serviced by this hotel. Currently, all other hotels in this area are 5-star luxury hotels and there is an opportunity for a business hotel catering to travellers in this part of the city.